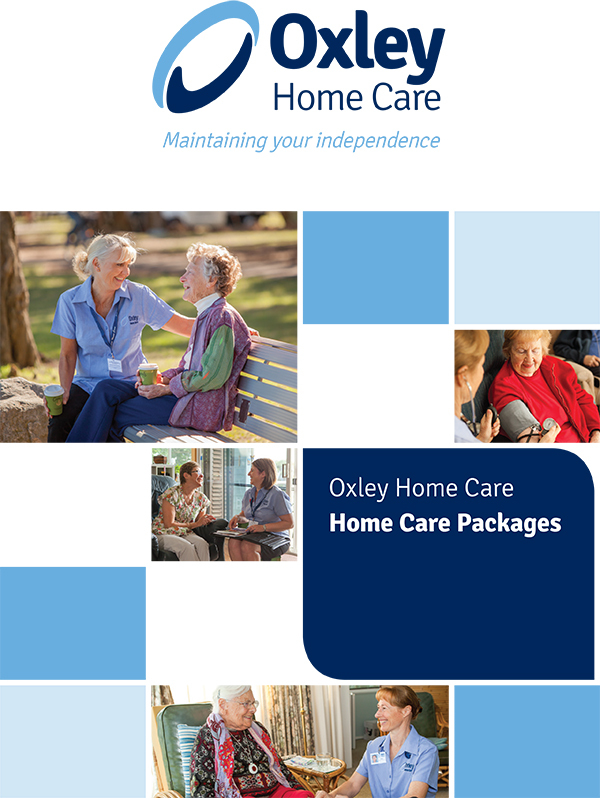 In these terms and conditions, “we” “us” and “our” refers to Oxley Home Care Pty Ltd. Your access to and use of all content on this website is provided subject to the following terms and conditions. 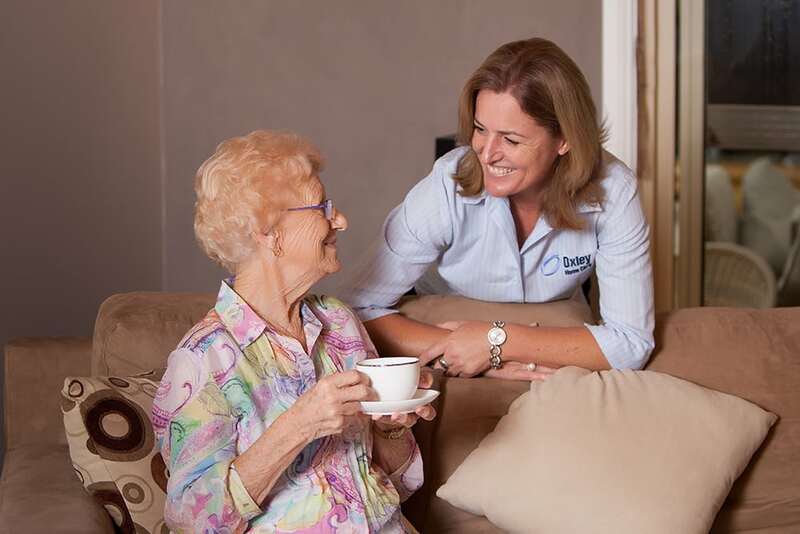 The information is intended for residents of Australia only. You are permitted to download a copy of the information on this website to your computer for your personal useonly provided that you do not delete or change any copyright symbol, trade mark or other proprietary notice.Your use of our content in any other way infringes our intellectual property rights. Except as permitted under the Copyright Act 1968 (Cth), you are not permitted to copy, reproduce, republish,distribute or display any of the information on this website without our prior written permission. 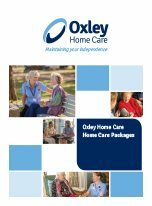 These Website Terms and Conditions have been specifically drafted for, and provided to Oxley Home Care Pty Ltd by LawLive Pty Ltd.